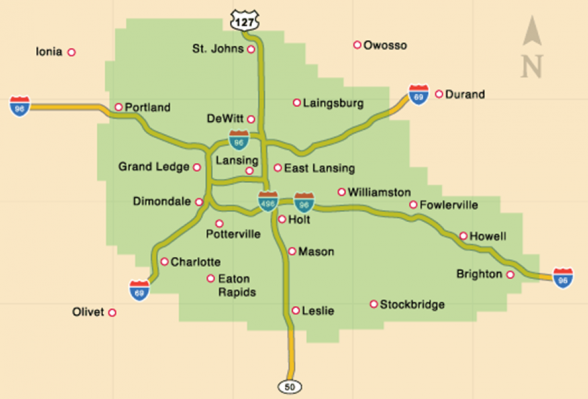 Applegate Home Comfort has been repairing furnaces in Okemos, MI and surrounding areas since 1952. With this, you can rest assured knowing we can resolve any furnace issue, should one ever arise. However, we feel it’s also important for you as a homeowner to be aware of the many problems your furnace can encounter. Considering the freezing and snow-filled winters here in Okemos, furnaces take quite the strain and when an issue does arise, your energy bills will show it. To combat these issues and prevent more serious matters from occurring, take a moment to learn some common furnace issues and warning signs of such with Applegate. Increased Energy Bills: High energy bills can be a tell-tale sign of a malfunctioning furnace. No matter the issue, a problematic furnace will be forced to run more often to maintain temperatures within the home, which also adds to natural wear and tear. Aging Unit: Though furnaces are built to last, they won’t last forever. If you’re experiencing issues and your furnace is over 25 years old, you may need to consider purchasing a new one. Strange Noises: While furnaces are far from silent, they shouldn’t make any unusual noises. If yours is, it may be the sign of an underlying issue and you should have an expert come inspect it promptly. Whether you’ve noticed an issue with your furnace or would like to schedule an inspection, be sure to contact Applegate today. You can also give us a call at 517-337-7700.